I have a memory from when I was 6 or 7 years old of my and my dad standing in my family room having a conversation about what I wanted to be when I was grew up. 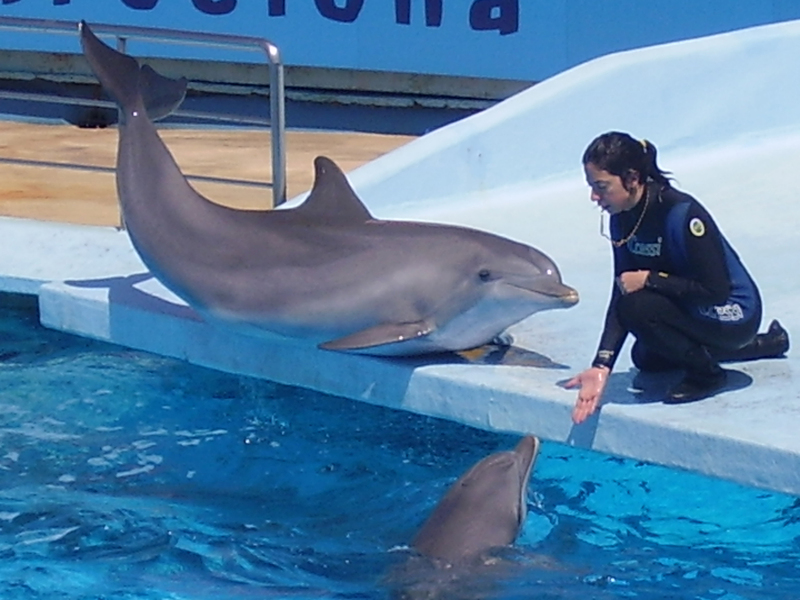 At that time my dream was to be a dolphin trainer. My dad, however, had a different plan. He always wanted me to be a CEO of a company. At that time, CEO was nothing more than the 3rd, 5th, and 15th letters of the alphabet strung together. Little did I know those three letters might have more meaning to me down the road… 15 years down the road. It was only weeks before my graduation from Clemson University and I was standing in the unemployment line with thousands and thousands of other college graduates-to-be. It wasn’t until Dr. Wyman from the Clemson MBAe program came to my bioengineering senior seminar to speak about the program. At that time I was finishing up a design for a new shoulder brace that was part of my senior design project. Coupled with the fact that I had no other job offers, I figured I might as well take a chance creating my own job. Not just my own job, my own company. Why would I ever choose to be unemployed when I had the opportunity to be a CEO. Granted being a CEO doesn’t have the same ring as being a dolphin trainer, but life if full of give and takes. But now that I am 22 years old, I understand what my dad meant by those 3 letters. It meant I have the freedom to call the shots, to follow my gut, to make the rules. Working my my own company, I know that I will be more than just a number. I am a name: Riley Csernica, CEO. This is awesome, Riley! I’m sure your Dad is super proud of you.